There are several reasons that might cause you to need EMERGENCY WATER EXTRACTION IN Broward & Palm Beach; including excessive rains, rising water levels, broken water mains, or plumbing leaks. 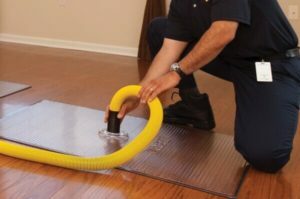 But regardless of the reason, once you have water damage in your home or business, it is essential to get the water extracted as soon as possible. RMM Water Restoration has been in the water extraction and water removal business in South Florida many years and has trained and employed only seasoned professionals who can be on-site with state of the art water extraction equipment in 30 minutes or less.